The rising cost of chemicals. Fonts, page texture, and critical theories. Love this poem and beautiful photo! Such a glimpse into my past. Lovely poem. This photo and your poem is everything. Memories flash and dance as I read your evocative, rhythmic words. 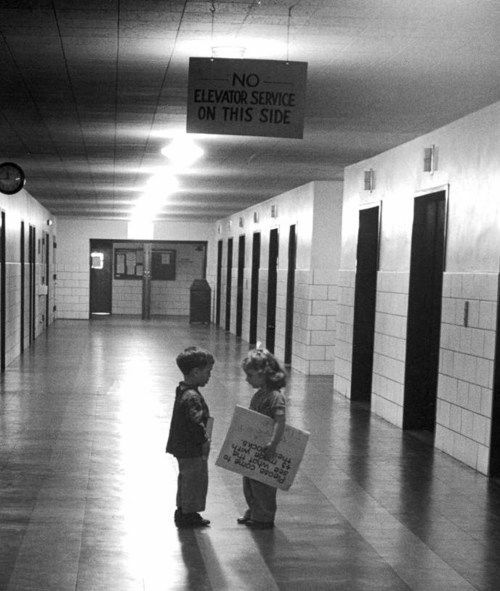 For me it was a one-room country school that never heard the concept of elevator, unless it was in regards of want or marks or mathematics or effort. Ten grades in one room, four-and-a-half miles through all weathers. Open a book, make a mess, “Be more neat!” – don’t know how. Ink well, wooden handle with long nib, not built for tiny hands. Teacher with leather strap and bull-whip attitude. Pot bellied stove, too cold to unhook the harness from the horse…Memories…memories…We survived! If indeed this poem marks your own last first day back, may the school year prove to be magically wonderful for you. I love this 🙂 Thanks so much for sharing. Last First Days and Last First times. The oh so beautiful mix of nostalgia and love for it! You’ve captured it perfectly and beautifully! Hey fellow-blogger, passed by to thank you for following my blog, Women of Warfare! which is appreciated. Read a few of your poems and can appreciate your talent and unique train of thoughts, although do not always understand what’s being said. Loved this poem and love your use of language. Thank you. My advice is simple. Read. You might try Ezra Pound’s Cantos and tell me what you think is being said.